Attention all foodies, gourmands and gastronomes! 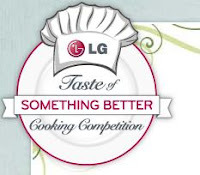 LG Electronics USA, Inc., and Bon Appétit magazine today announced the official call for entries for a “Taste of Something Better” recipe contest and cooking competition. The contest celebrates original recipes from amateur chefs across the nation, challenging top entrants to a cook-off in the LG kitchen at the highly anticipated Bon Appétit Supper Club & Café® in New York City this September. The winner of the September cook-off will go on to participate in LG’s “Life Tastes Good” global cooking competition taking place later in the year. 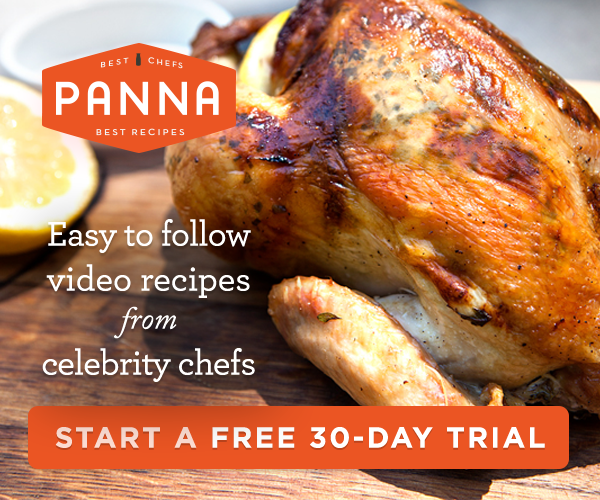 Home chefs and cooking enthusiasts alike – no professional chefs allowed – are asked to submit their favorite main entrée recipe for a chance to demonstrate their culinary chops first-hand in a national cook-off event. Three recipe finalists will be selected by a panel of renowned chefs and critics to participate in LG’s “Taste of Something Better” competition, which will be held in New York in partnership with the Bon Appétit Supper Club & Café®. This annual New York City epicurean event, of which LG is a presenting sponsor, brings together distinguished chefs from around the country to dazzle guests with top culinary talent and outstanding cuisine. - Grand prize: Trip for two to Thailand to compete in LG’s global cooking competition, a premium LG kitchen package, including gas cooktop, double wall oven, 4-door French-door refrigerator, dishwasher and microwave oven, along with $1,000 to enjoy while in New York for the competition. 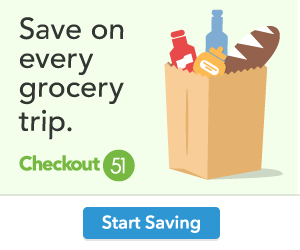 - Runner-up: LG premium appliance package including gas cooktop, double wall oven and 4-door French-door refrigerator, along with $1,000 to enjoy while in New York. - Second runner-up: LG double wall oven, along with $1,000 to enjoy while in New York. “So much about cooking is about creativity and passion, so we are delighted to partner with LG to encourage every day chefs to flex their culinary muscle, whether it be a new twist on an old favorite or their very own creation,” added Jonathan Lindenauer, Bon Appétit Chef de Cuisine and a participating competition judge. The contest will accept entries from August 5 – 31, 2009. For complete details and to enter your recipe, visit http://www.blogger.com/www.lgcookbetter.com.